As an artist I feel I am not the creator of the work. I am a vehicle for energies beyond myself to move through me. I attempt to honestly translate what I feel and hear inside my head. I see no separation between my visual artwork,my written word or my music. They all come from the same place and reflectthe same journey. All rights reserved. 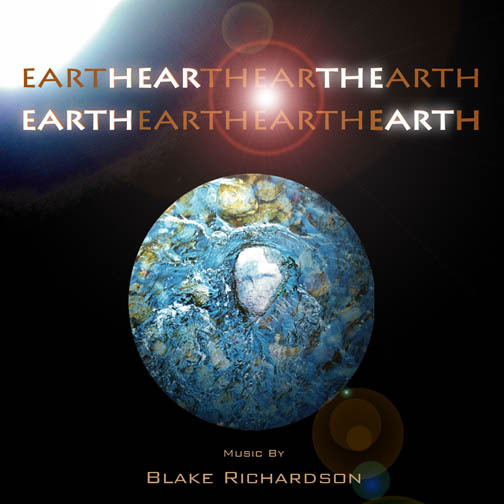 All images and text appearing on this site are Copyright ©1999 - 2015 by Blake Richardson.No part of this site may be reproduced or transmitted in any form by any means, electronic, mechanical,photocopying, recording, or otherwise, without prior written permission.